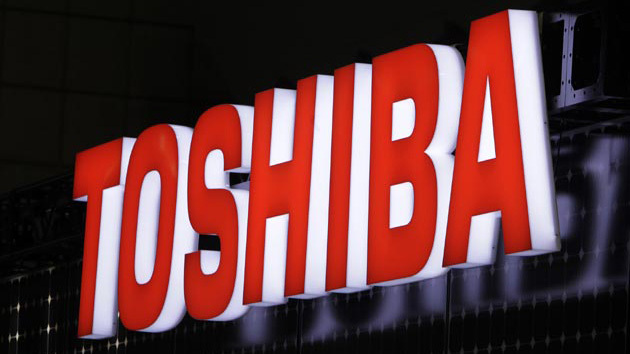 Toshiba Corporation’s (TOKYO: 6502) Storage & Electronic Devices Solutions Company today announced the launch of 800V super junction N-channel power MOSFETs for high efficiency power supplies with improved low on-resistance and high speed switching. By utilizing the super junction structure, the eight new MOSFETs of the “DTMOS IV series” achieve approximately 79% reduction in on-resistance per area (RON x A) compared to Toshiba’s previous “π-MOSVIII series.” Its improved high-speed switching can also contribute to the efficiency of the power supplies of the sets that it is used in. The MOSFETs are suited for use in industrial power supplies, standby power supply for servers, adaptors and chargers of notebook PCs and mobile devices, and in power supplies for LED lighting. Shipments start from today.